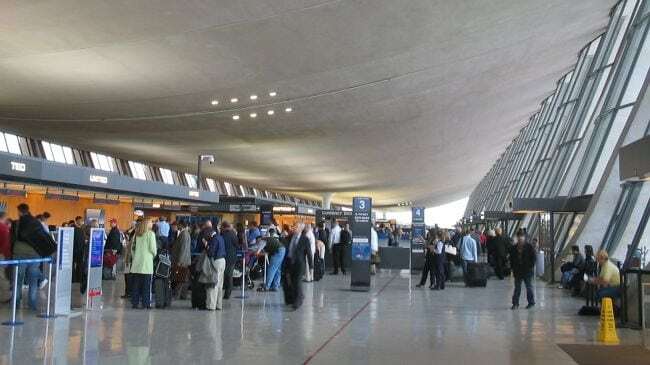 Daryoush Sarreshteh , an Iranian national, died from heart attack days after he was investigated by the customs officers in Dulles Airport, Virginia after a long absence in his way back from Tabriz, Iran. Daryoush Sarreshteh, 73, entered the Dulles International Airport in the night of the Presidential Elections in 4th of November with his wife. They had gone Falls Church, Virginia, to meet his daughter and granddaughter. Sakineh is an American citizen and Daryoush have a Green Card. He left the US 3 years ago. His absence made him a suspect in the eyes of the border agents and Customs officers. According to Sakineh’s accounts, Daryoush was investigated, and officers threatened him, and shouted to him. The interrogation lasted more than 5 hours. “After the interrogation, Daryoush was pallid and horrified. Two days later, he suffered a heart attack and died in his daughter’s house in Falls Church,” added Sakineh. The family believed that investigation by the customs officers was the real cause of his death. “They take him from us. The 5-hour interrogation was deadly for him,” Sakineh said. However, Customs officials claimed that they have done nothing inappropriate. Sepideh Sereshteh, a nurse in Falls Church, said that they had treated her father like a dog and killed him.